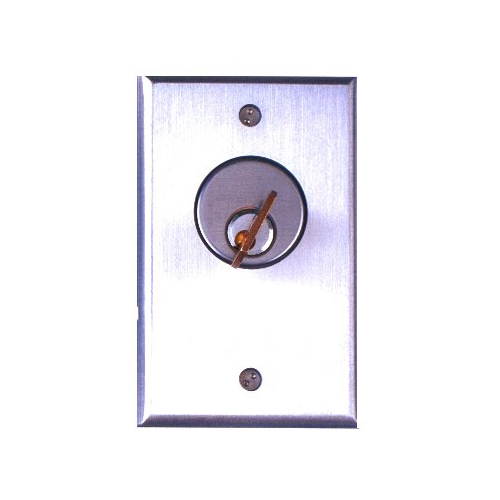 The Camden CM-1160 is a maintained key switch is designed to work with standard 1”, 1 1/8”, or 1 1/4” mortise cylinders. 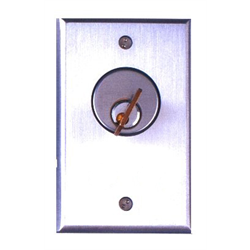 It’s meant for flush mounting and comes with a heavy-duty 1/4" vandal resistant aluminium faceplate for both indoor and outdoor applications. It has a switch life of 100,000 cycles. Comes with tamper-proof screws and driver.